Most likely, you are already using ACH payment, but don’t know it yet. 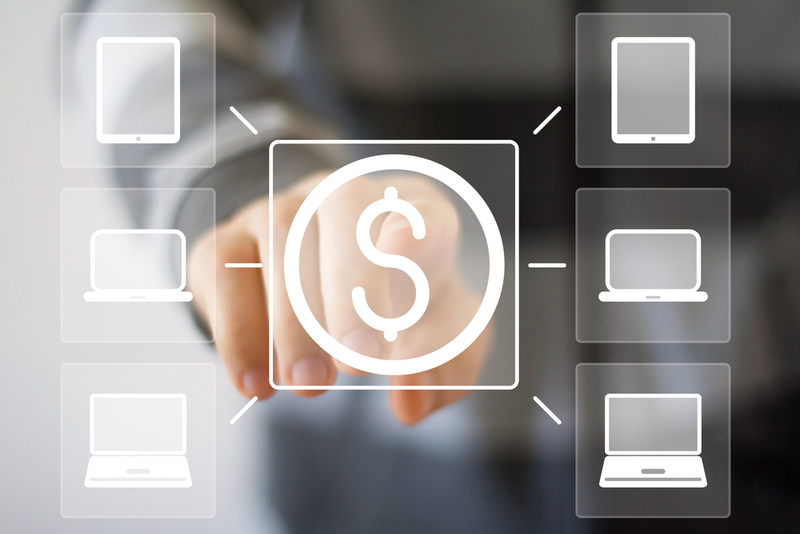 Known as Automated Clearing House payments, ACH payments are transfers done over a network. The transfers are collected by financial services providers and sent to clearing houses. Then, the houses sort and complete the transaction to the receiving bank or institution. The entire process can take anywhere from same day to 1-2 days for clearance. For every business owner, it is essential to accept ACH payments from customers, banks, processors and more. In this post, we’ll explain what is an ACH payment and how your business can use them. Typically, there are two types of ACH payments. Firstly, they are online bill payments, mortgage payment or loan payments. These are automatic ACH debits from your business checking account to another business or service. Secondly, you might receive ACH payments in the form of a credit. These ACH credits might be electronic payments from customers, partners with profit sharing plans or other businesses. These payments are cash transactions done on the ACH network and cleared by the of the major clearing houses. ACH payments are used by major merchant processing companies. For example, Paypal will transfer money to your account in the form of an ACH credit to your bank account. These are on of the benefits of an LLC or DBA business account with Paypal. If you are receiving customer payments via Paypal invoicing or personal payments, then these transfers will be batched to your bank account. When they are cleared to your checking account, you will see that Paypal issues the transfer as an ACH payment. Of course, the transfer is free with no additional costs associated with it. For most utilities payments, you are probably using ACH payments. The costs for heat, water, electricity and internet are usually recurring monthly costs. If you have set up your bank routing and account numbers with the providers, then your business most likely uses ACH debits to pay these bills. The money is transferred from your bank account, cleared on the ACH network and sent to the service providers. Of course, one you pay attention, you’ll see that your business uses ACH payments pretty often. Your business might use an established payroll company for paying employees. The direct deposit arrangement with employees or contractors are ACH credit transfers. They payments usually take 1-2 days to get cleared. Moreover, the cash transaction ensures that everyone is paid directly to their account. You avoid the need to sign and mail paper checks to your employees, contractors and vendors. Once their bank account information is set up, payments can be made easily. Similarly, businesses can also accept ACH payments directly. There are many merchant processors that are allowing businesses offer ACH payment gateways to their customers. The processing costs are much lower than credit cards, costing between $0.25-$0.60 per transaction. Certainly, this would help your business cash flow. On top of that, ACH payments are moving towards same day clearing, which means your cash will be available faster than credit card processing too. For business owners, you now know what an ACH payment is and how your business uses it. You probably rely on the ACH network several times per day without realizing. You can accept cash transfers, automatically pay electronic bills, withdraw money from processing accounts and even pay your employees. In the future, you can expect the abilities of ACH payments to further improve and become the primary infrastructure of business transactions, worth trillions of dollars.